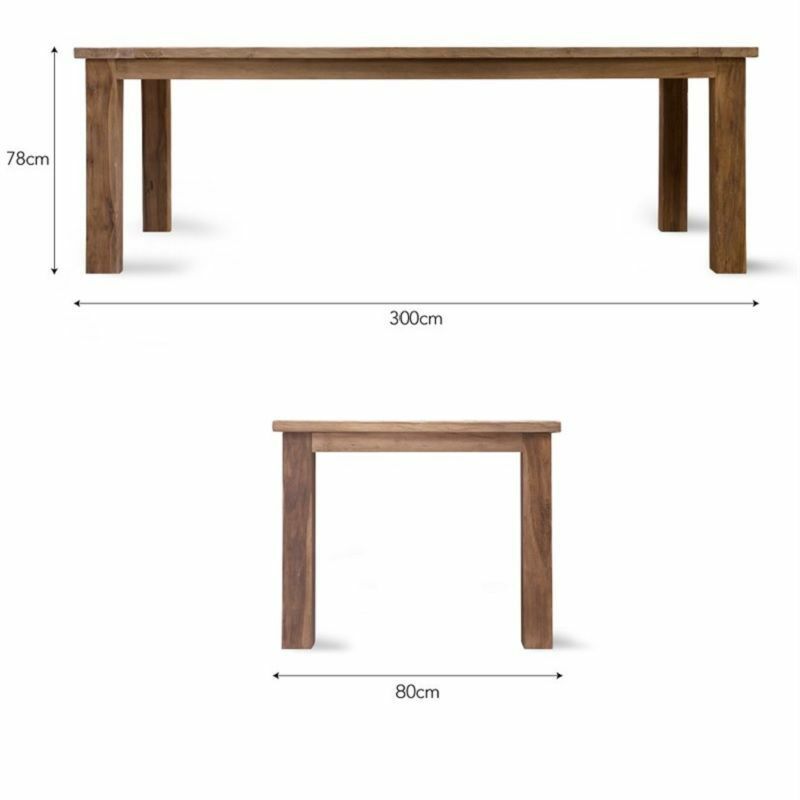 We adore the rustic style of the Garden Trading St Mawes Refectory 10 Seater Table ideal for large families or those who love to entertain. Crafted from Reclaimed Teak, each individual piece is chosen by hand, kiln-dried, waxed, polished and bottle rubbed to draw out the organic oils that protect the wood. This gives the table a wonderfully weathered appearance with its mix of textures and markings. 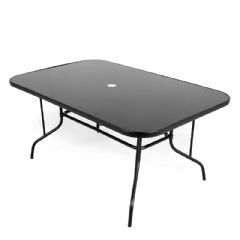 At 3 metres in length, it’s Garden Trading's longest table that can accommodate up to 10 Garden Trading Driffield Chairs. 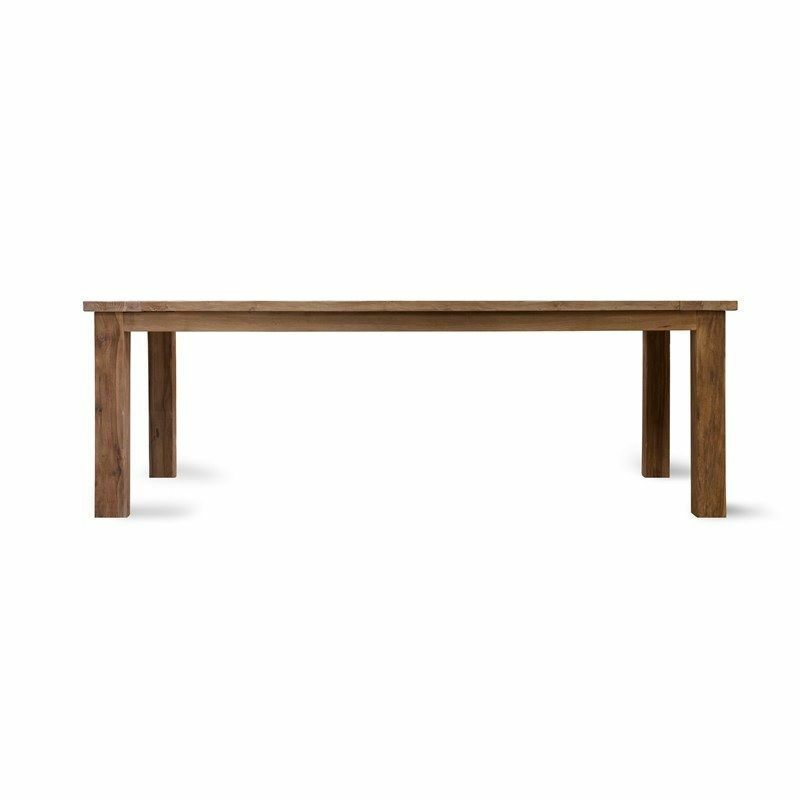 Named after the Cornish coastal town, the St Mawes Refectory Table is both relaxed yet smart in style. 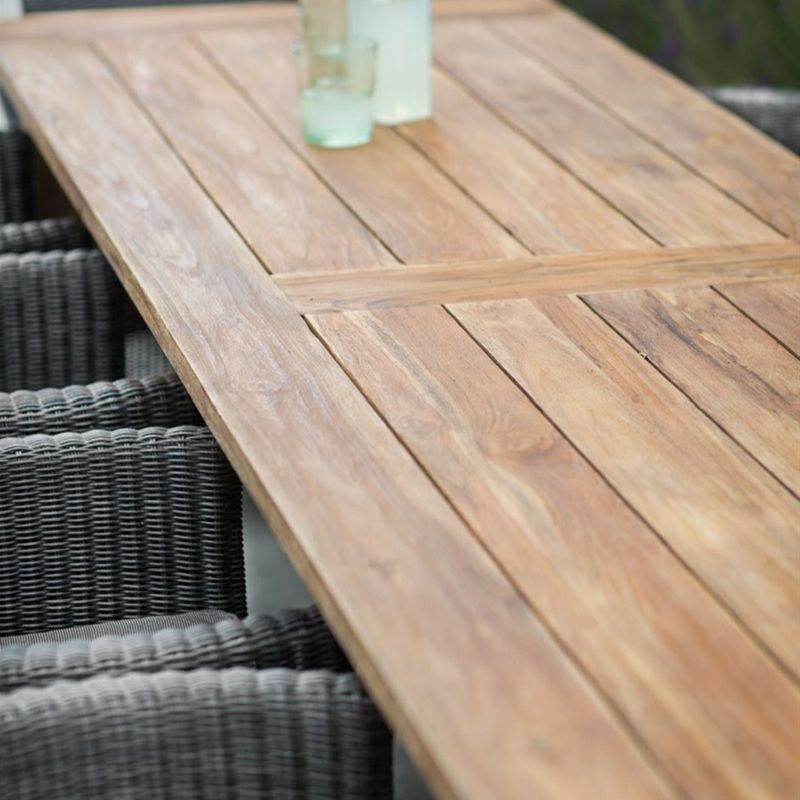 The chunky appearance is ideal for outdoor dining and would be perfect on a large patio, terrace or decking area.